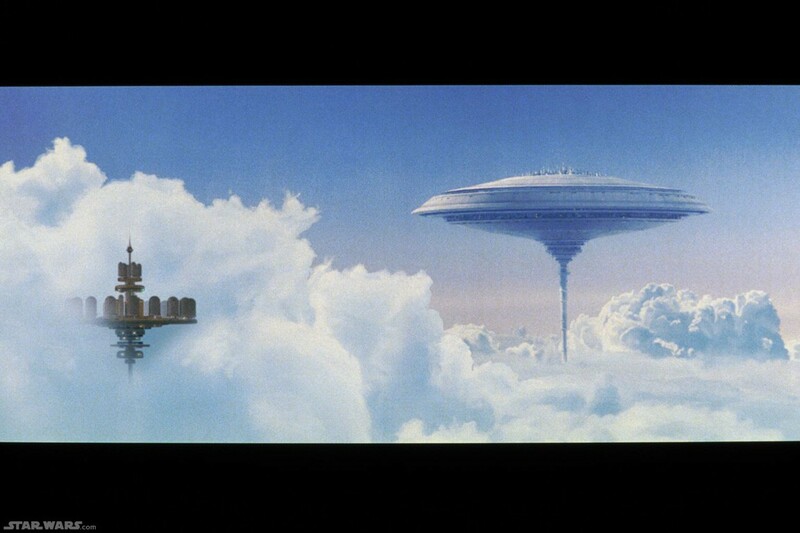 The words ‘alien’ and ‘cloud city’ usually invoke thoughts of Lando Calrissian and his famous Cloud City from Star Wars Episode V, The Empire Strikes Back. Yet those mainstays of popular culture are suddenly being displaced by a more recent, and widely-reported, alien cloud city that settled over the city of Foshan, in the Chinese province of Guangdong, earlier this month. Days later, residents of the province of Jiagnxi, China also reported seeing a floating city. Scientists, scholars, skeptics, and religious advocates around the world are all weighing in on these sightings. 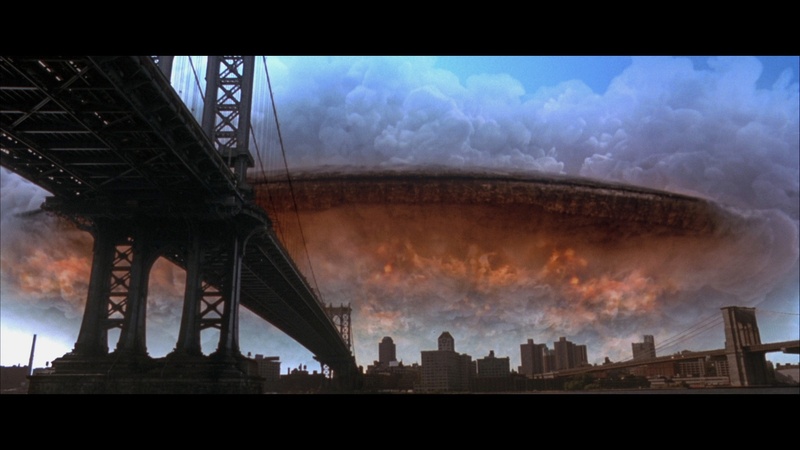 The first view making its way around the internet focused on this being an invasion from another planet, similar to that famous scene from the film Independence Day when the spaceship finally emerges from the cloud. Jumping on this same bandwagon were individuals proclaiming that this was actually a portal to another dimension and that people on Earth were peering into another universe. All of this speculation was soon followed up by people claiming that it was simply a faked image using Photoshop. But that final explanation didn’t explain the hundreds of calls received by the police department in the city of Foshan, although the fact that there is only one video of the event suggests something fishy. 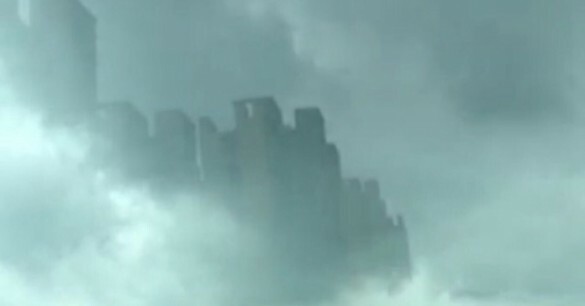 More speculation arose that this city full of skyscrapers and buildings was a holographic projection, part of something called Project Blue Beam, which some people claim will be used to bring about the end of the world. ‘Leading experts’ quickly flocked to declare this to be a ridiculous statement, although many were still left wondering what was happening in the skies above China. The latest, and most widely-accepted theory, is that if the event over Foshan was real, it was the result of a phenomenon known as Fata Morgana. This situation results in the creation of a mirage due to optical distortion over large distance. So in this particular case, the light rays bent, as a result of temperature changes, causing distortion of the original image. The human mind takes this image and attempts to find a pattern in the data, thus make sense of what it is processing. This trait is known as Apophenia. The events in Foshan and Jiagnxi are not alone in showing the power of the mind to construct meaning from the meaningless. Similar occurrences have been reported in Dulali, Nigeria; Huangshan City, China; and Newcastle, England in the last three years. A part-time graduate student and high school teacher, Steve enjoys just about anything that makes him forget all the student loans he'll never be able to pay back. He enjoys visiting his extended family, spread throughout the world, whenever he has a chance.